Planning fun and educational activities for your family? 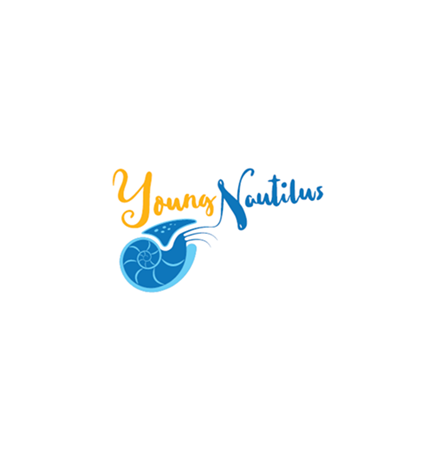 Come along on with Young Nautilus to explore your own coastal and mangrove backyards in Singapore, and take a closer look at the amazing animals! So, wait no more, and get your children exposed to science and nature, or see in action what they have learnt in schools about wildlife! Each session runs between 1.5-2 hours. The 3 person bundle is applicable to any combination of children and adults.